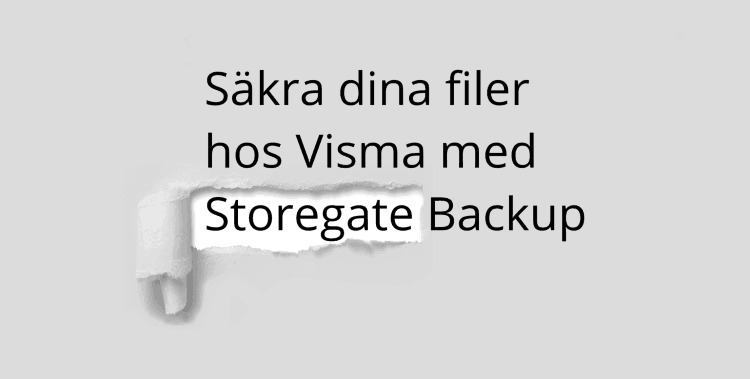 Visma Backup is a service provided since 2007 by Storegate for Visma, a Swedish supplier of software for administration, accounting and finances. From April 10th, the service is called Storegate Backup. 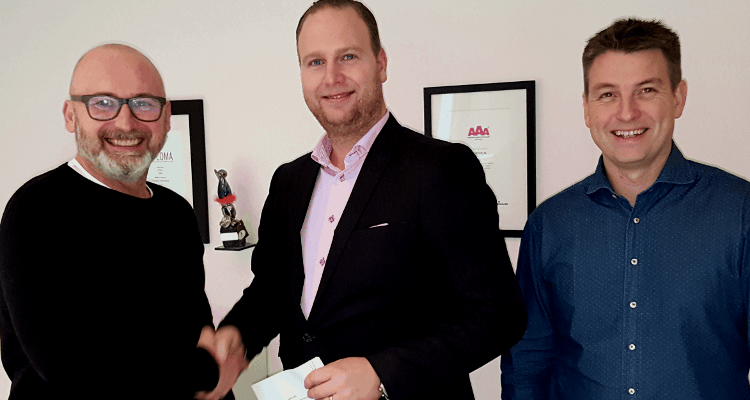 – As we have been providing the service in the name of Visma for a long period of time, it of course means a lot to us that Visma trusts us to continue doing so using our own brand. This means that we can offer attractive pricing for upgrades for secure storage and backup, but also that we soon will be able to supply a broader spectrum of services to Visma’s customers, says Matz Karlsson, CEO at Storegate AB. The name change brings no other large changes for current users, but all support for the service is from now on provided by Storegate. We are happy to announce that Storegate now is a predefined cloud storage service in FolderSync for Android. next post: The new web interface is finished. This Monday, we push the button.